Fire extinguishers are an essential protection measure should your property experience a fire. The potential for a small fire to grow and cause significant damage should not be underestimated. Selecting and siting the appropriate type of fire extinguishers and safety products to protect your premises is vitally important. 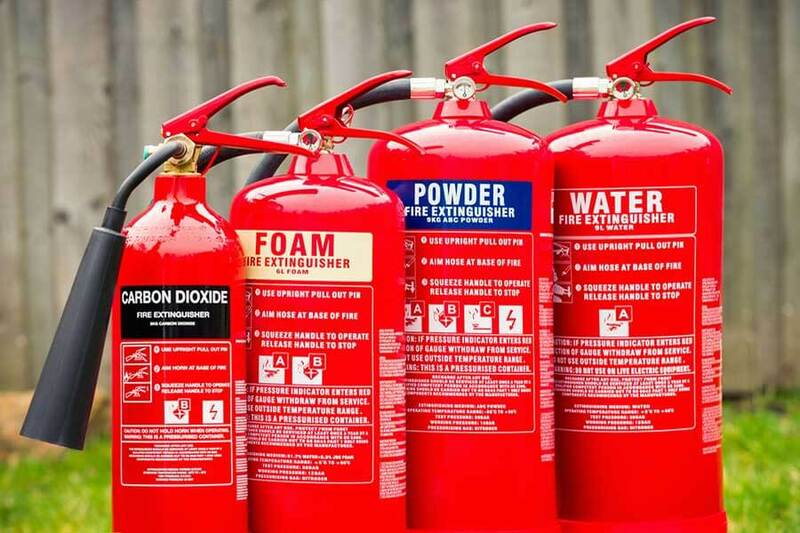 TYPES OF FIRE EXTINGUISHERS & ADDITIONAL FIRE SAFETY PRODUCTS? Different buildings require different extinguishers and safety products. Regency has the expertise to ensure your premises are properly protected. Regency Fire and Security Ltd supplies, installs, take-overs, and maintains a comprehensive range of portable Fire Extinguishers to commercial and domestic properties including homes, factories, schools, offices and shops in Gloucestershire and the surrounding areas. We always promise uncompromised value at the most competitive prices. Regency carries out full maintenance and servicing for your extinguishers. This takes place annually. 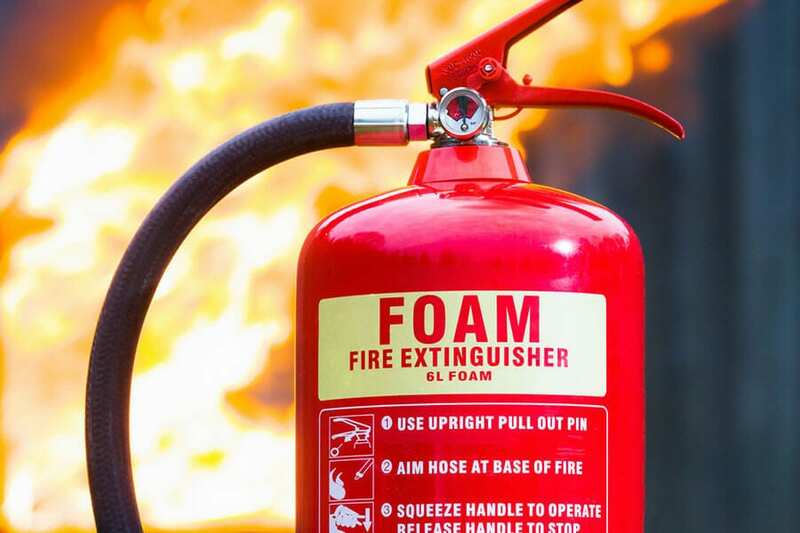 Servicing ensures your business continually complies with the relevant fire extinguisher regulations and that your extinguishers can be relied upon in the event of an emergency. Maintenance typically includes visual inspection, weight check, gauge inspection, hose and O ring inspection, replacement where necessary. BENEFITS OF REGENCY FIRE & SECURITY LTD? We supply and maintain a wide range of fire extinguishers. We can service them at the same time as your main fire alarm system to save you time and money. Repair, testing and maintenance programme. We will always provide the best solution for our customers’ requirements and budget. We’re committed to providing our customers with professional support. Fire extinguisher installation and service work are undertaken to the highest standards. There is a five-year warranty on all new equipment. Installation and service work can be undertaken promptly and efficiently.